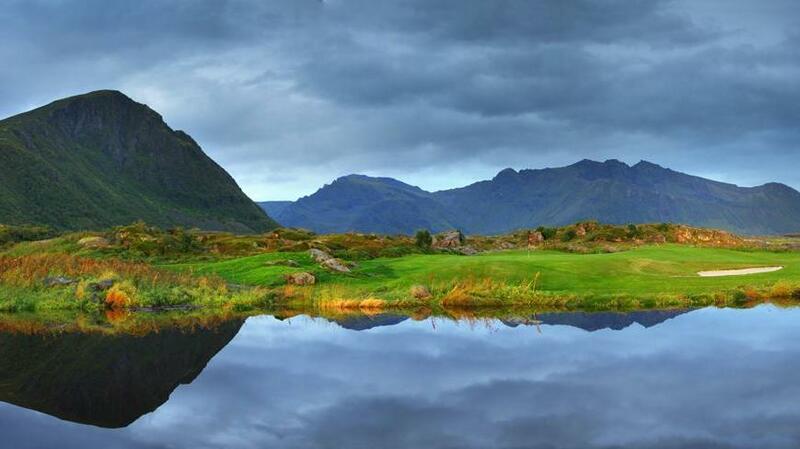 You may communicate with us anytime using the button below or email us at [email protected]e.com – we’re happy to help! 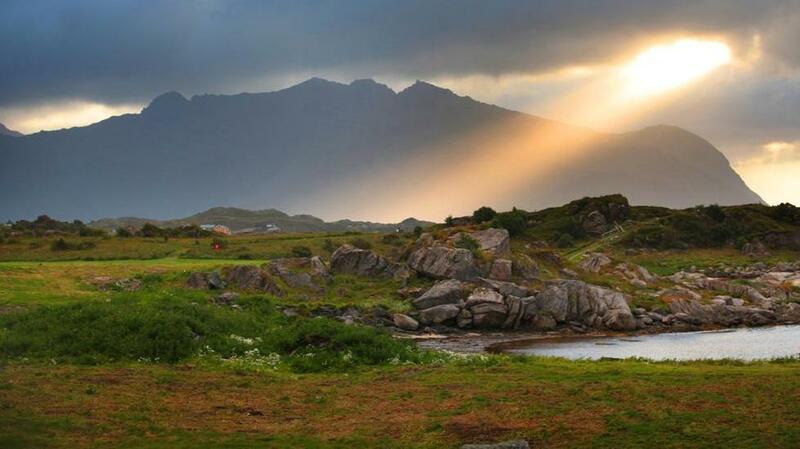 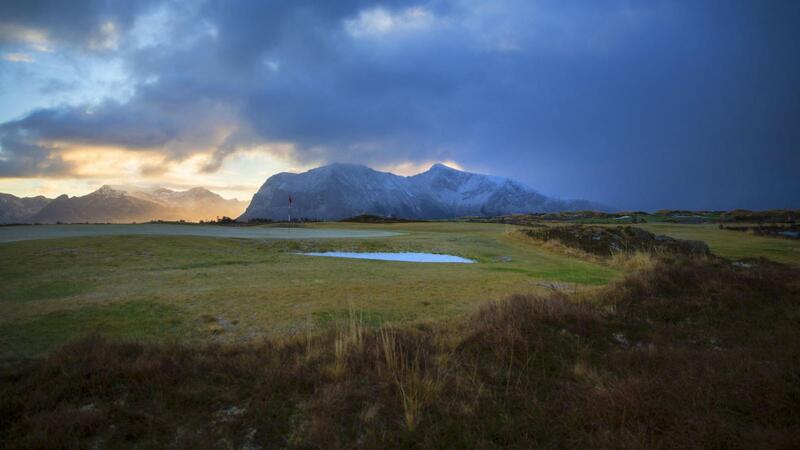 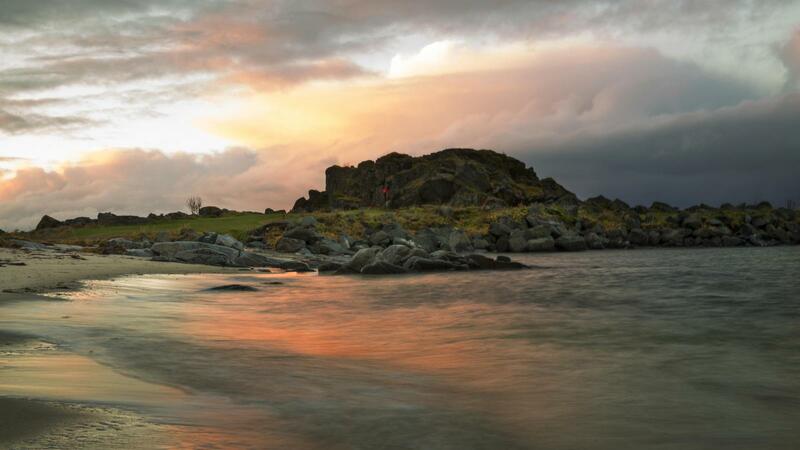 The experience at Lofoten Links is completely unrivalled, offering golfers 24-hour daylight during the summer months of May through July, in surroundings reminiscent of a classic Scottish links. 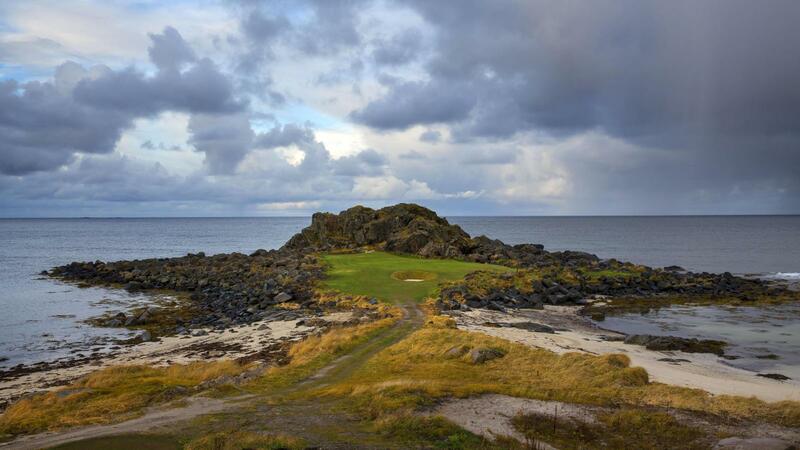 The sea is an integral feature on six of the nine holes currently in play, providing a testing and enthralling challenge. 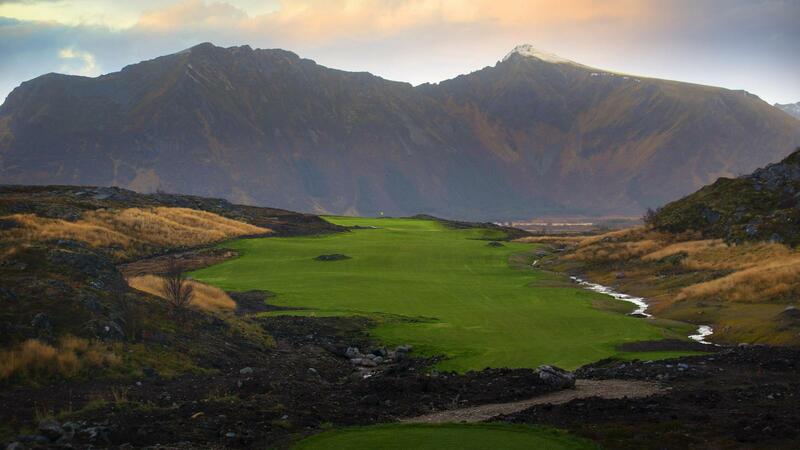 With the second nine holes completed, the full course will open in the summer of 2015. 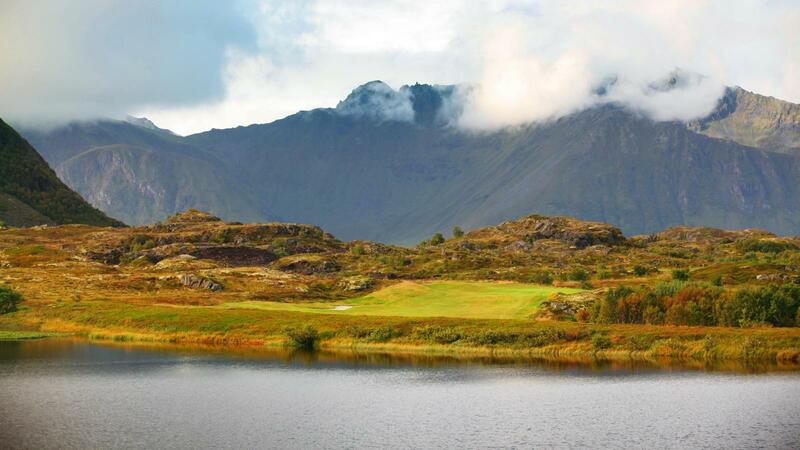 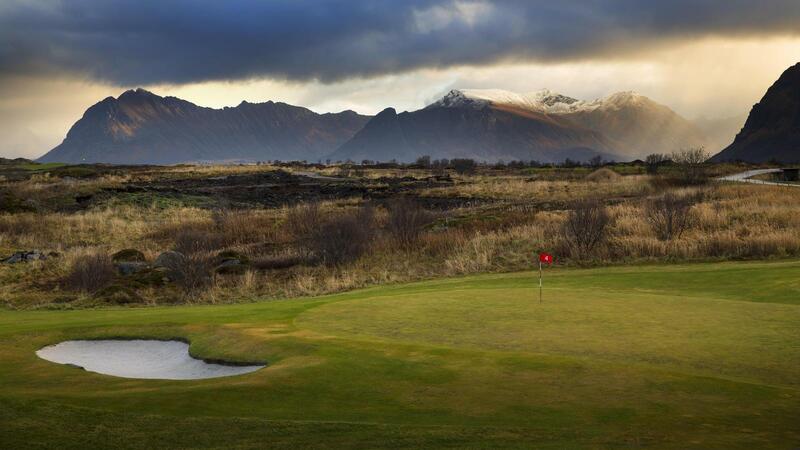 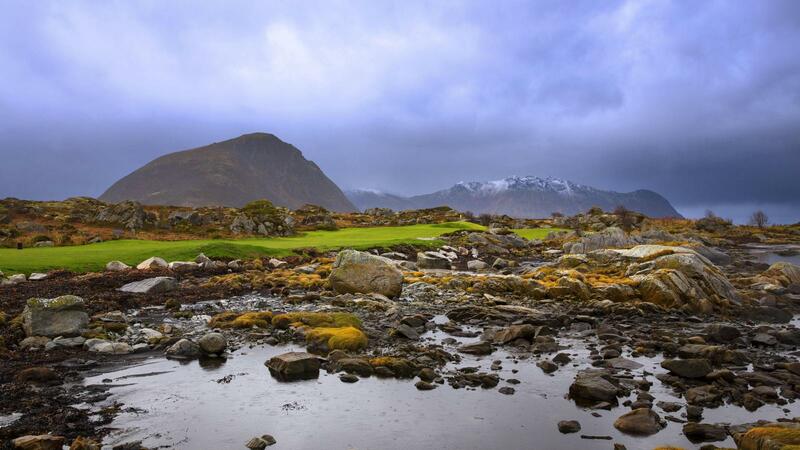 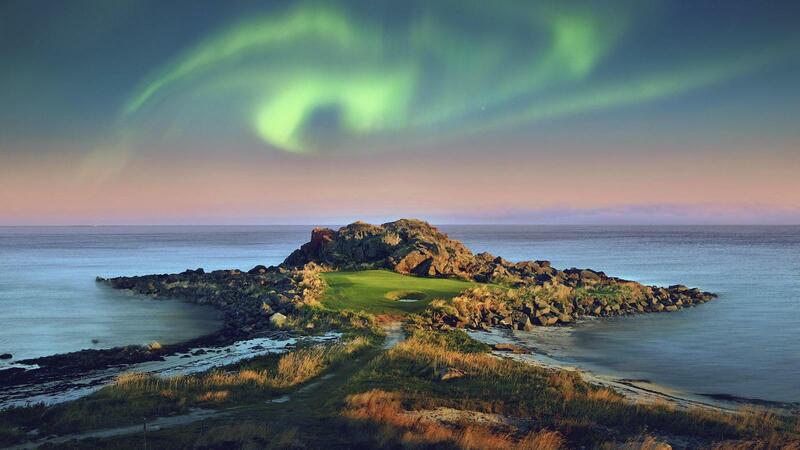 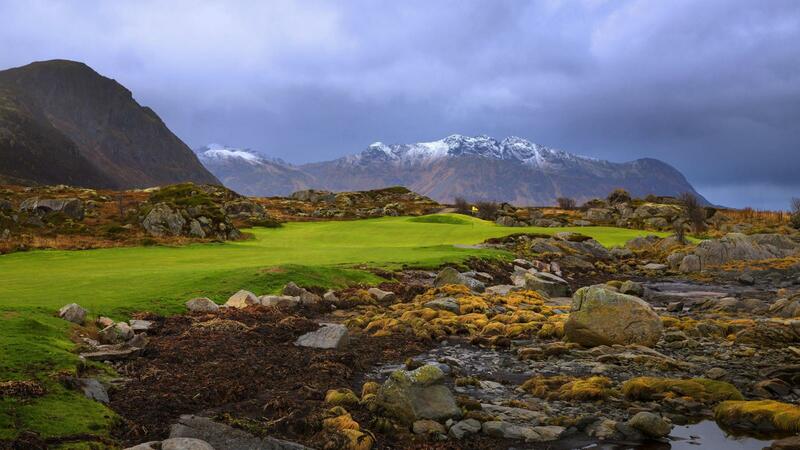 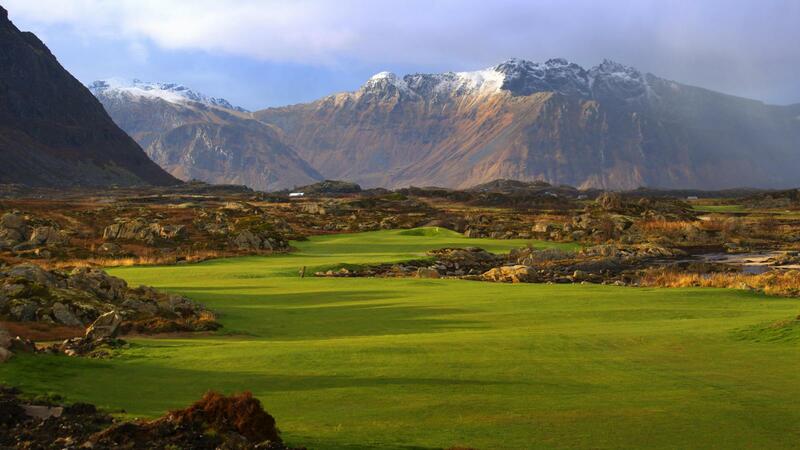 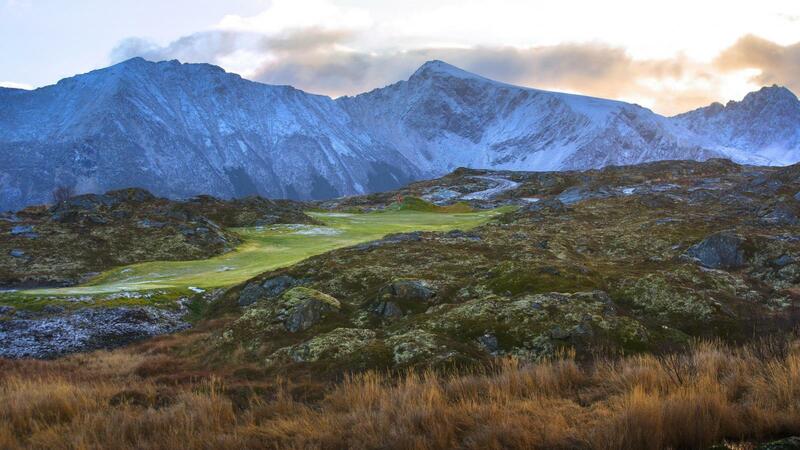 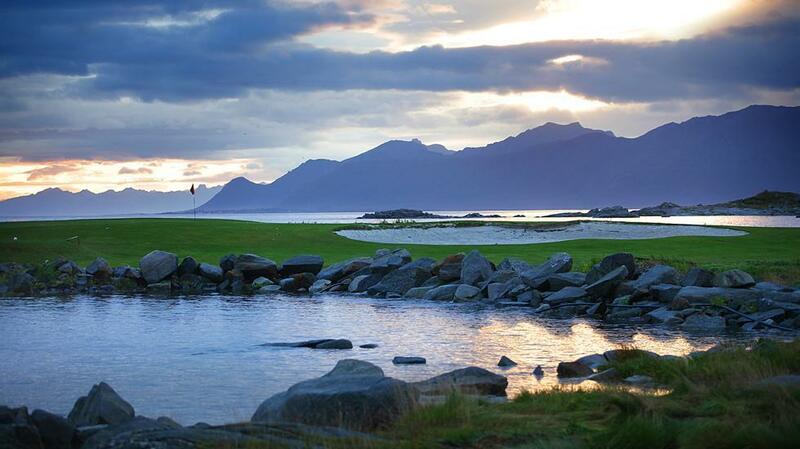 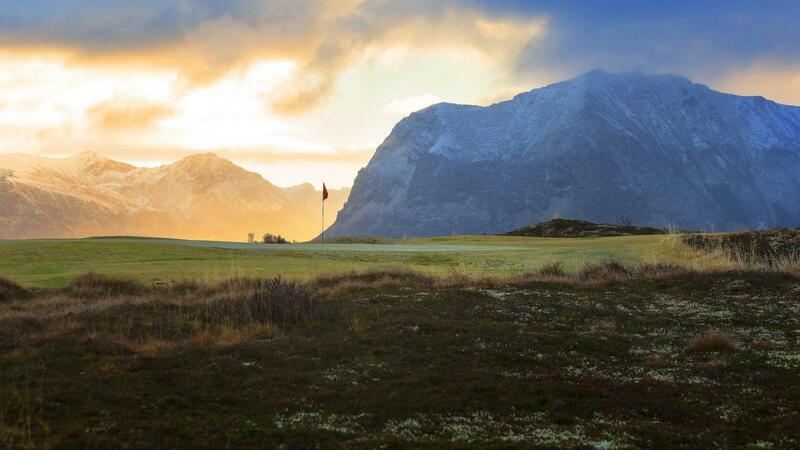 A boutique hotel and spa is planned and its close proximity to the ocean in between the jagged Lofoten Mountains in Northern Norway will make this a "must visit" location, with the course combining elegantly with the ever-changing Arctic light to offer golfers much more than just a round of golf. 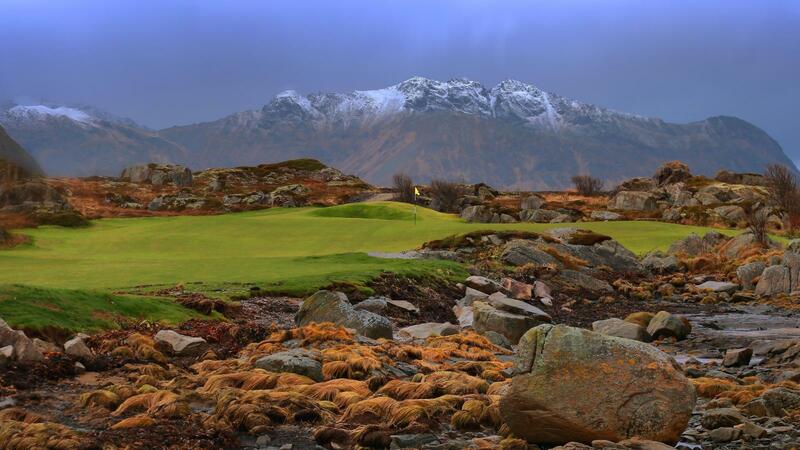 The spectacular surroundings provide an excellent canvas, which will be maximised through the utilisation of Troon's expert agronomy staff to deliver first-rate golf course conditioning. 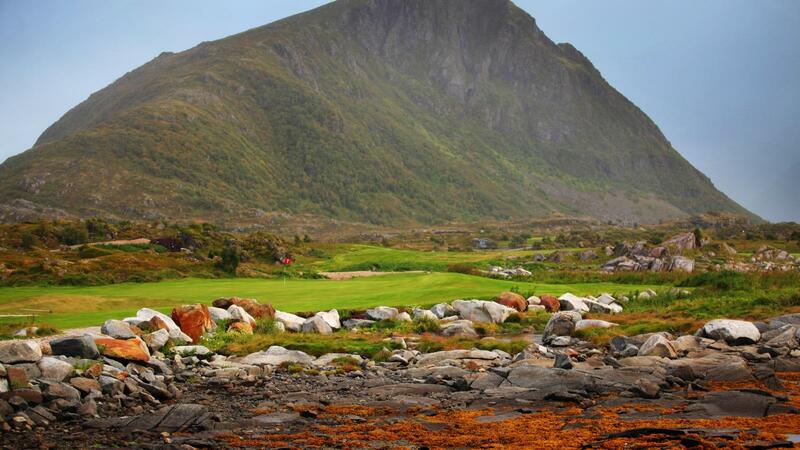 This is despite an extraordinary environment that results in exceptionally fast growth in indigenous grass. 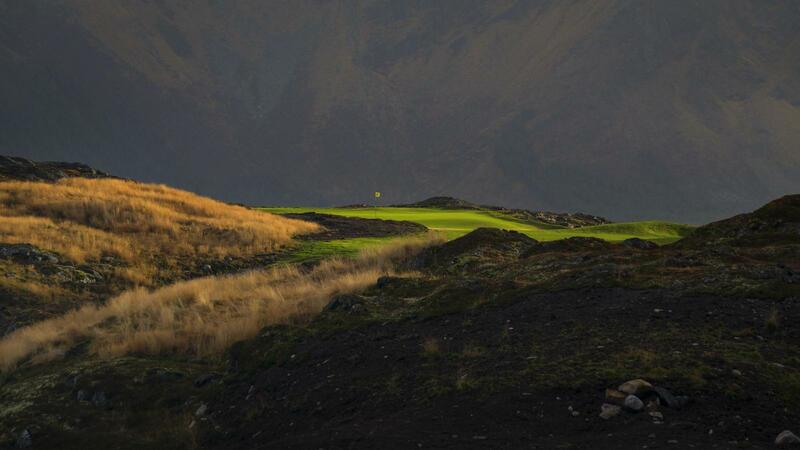 Meanwhile, a clubhouse with overnight accommodation, meeting rooms, cafe, pro-shop, driving range, putting green and pitching green, ensure that all golfers' off-course needs are fully taken care of.